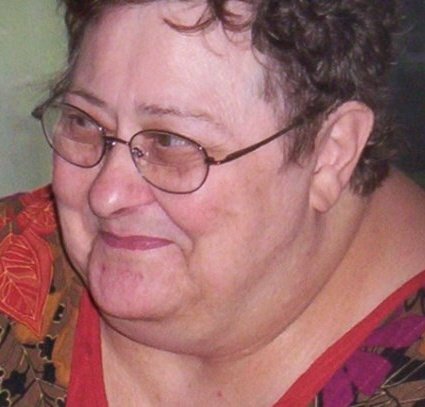 Beverly June Bravo, 82, passed away on Saturday, March 30, 2019 at River Oaks Health and Rehabilitation Center in Ft. Worth, TX. She is survived by her children, David Hoitenga of Independence, MO, Donald Hoitenga, of Grand Haven, MI, Martha Delgado of Ft. Worth, TX, and Mary Laboy of Ft. Worth, TX. She is preceded in death by her children, Gregory Hoitenga and Ann Rodriguez.